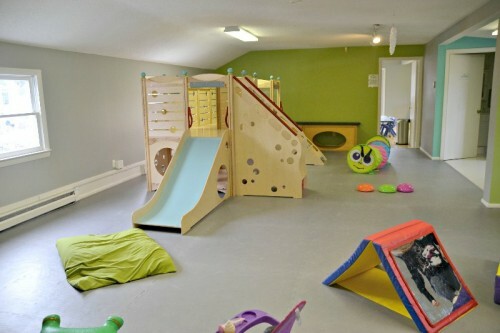 The weather in Connecticut can be unpredictable. We can be wearing shorts one day and pulling out our snow shovels the next. 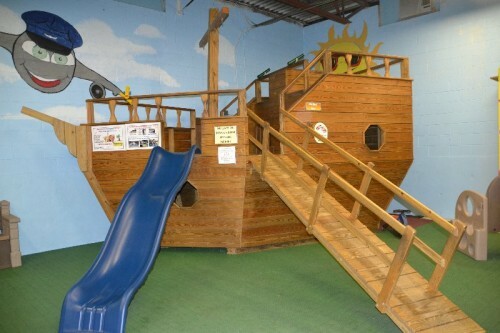 As parents we need go-to play places to bring our kids when the weather is less than perfect. 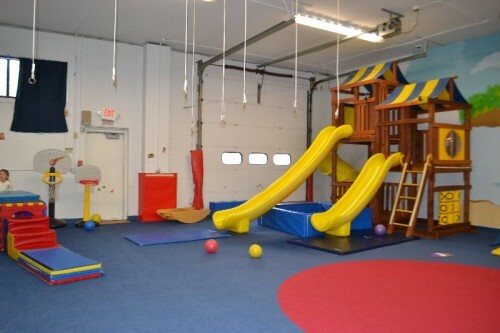 I’ve put together a list of indoor play gyms in Connecticut. 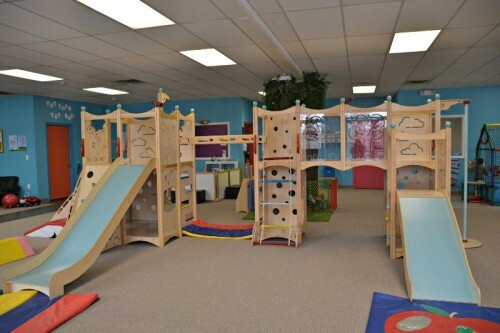 Many of these spaces have open play sessions throughout the week for a few hours of inexpensive fun. 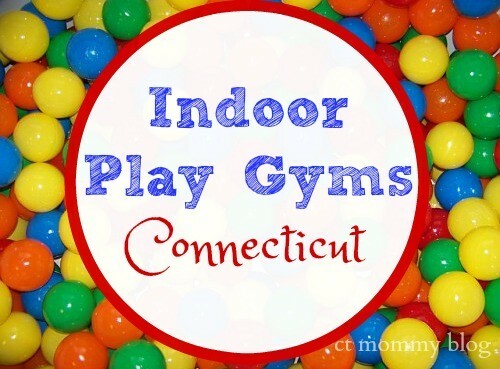 Even with the ever-changing Connecticut weather little ones can burn off some energy at these local play gyms. 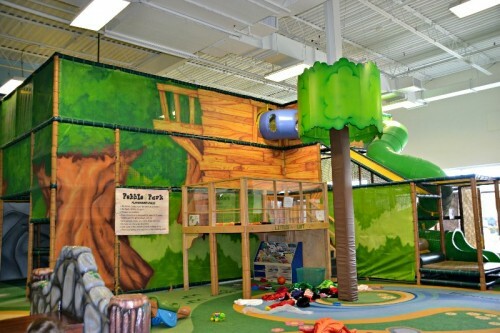 Have fun exploring some indoor play gyms. 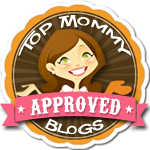 In addition to this list- check out your local library and even kid’s areas in your local mall for additional indoor playtime for free!